Click Here To Get 'Fear Draws Misfortune' For Only $5! CHEER-ACCIDENT is ON TOUR NOW! 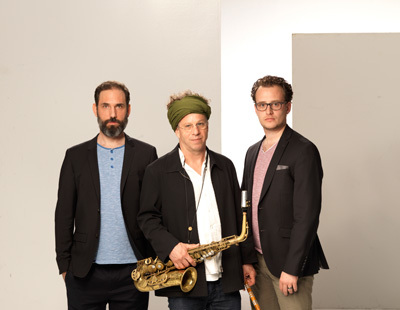 This new album by Omri Ziegele’s «Where’s Africa» trio is in a place where there is unmitigated joy; its movements are feather-light, yet its grooves are earthy. That state of being in which everything can flow freely, the songs, time, like children’s rhymes and rounds, circling until they suddenly lead us out into the open. The keyboard transforms itself into a whole battery of tuned drums – it becomes a melodica, a bass, a universal instrument. In addition there is the simmering of the percussion, either with a relaxed timefeel or driving rhythms, over which the alto saxophone can lift raise itself – song-like, hymnic, spiritual, unchained as if in a trance. There are moments when everything connects: the joy of the dance and the “petite mort”; devotion and prayer. Recorded September 22, 23, 2016, at Hardstudios Winterthur by Andreas Neresheimer. 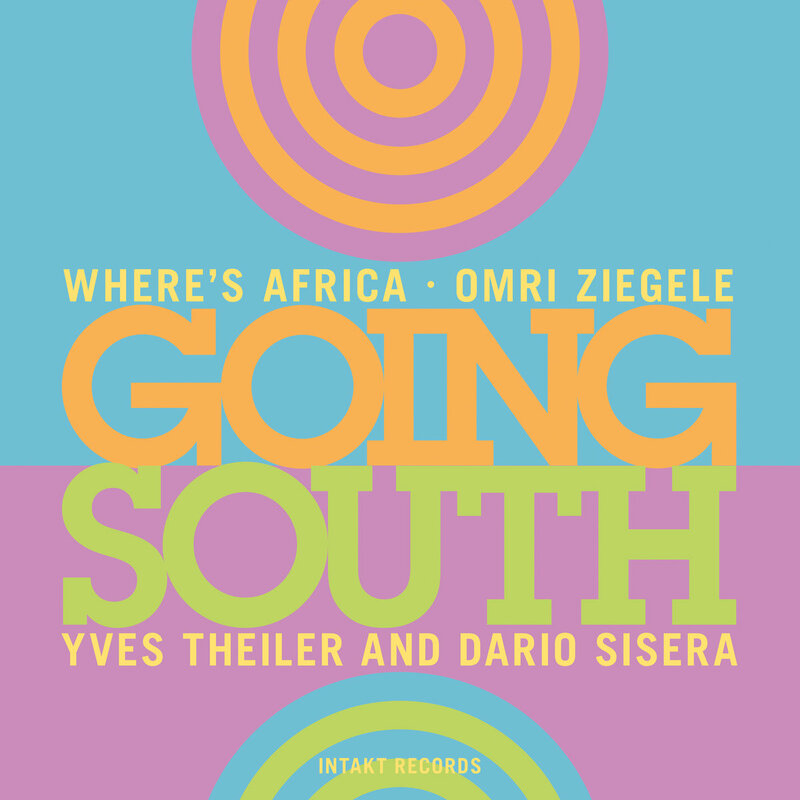 Edits by Dario Sisera, mixed by Andreas Neresheimer and Where’s Africa, overdubs by Where’s Africa, mastered by Andreas Neresheimer. In cooperation with Radio SRF 2 Kultur. 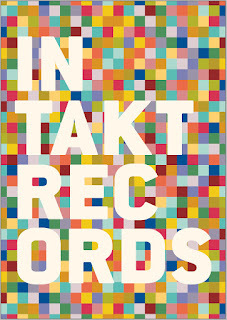 Cover art and graphic design: Jonas Schoder. Photo: Heinz Unger. Liner notes: Bert Noglik. 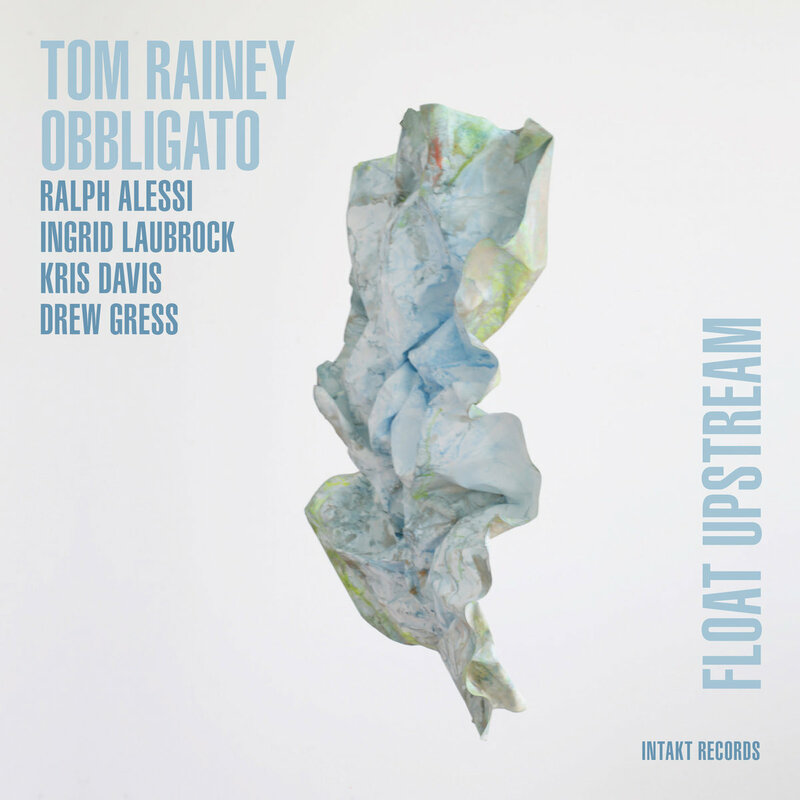 On this second CD with his band Obbligato Tom Rainey surprises with standards and beautiful love songs like «Stella by Starlight», «What Is This Thing Called Love» or «I Fall in Love too Easily». 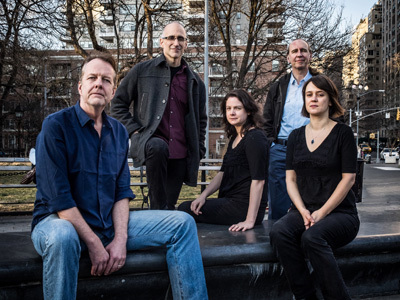 Tom Rainey has played in bands with Tim Berne, Fred Hirsch and Craig Taborn, and his own trio with Ingrid Laubrock and Mary Halvorson. For this ensemble he chose some of the finest players New York has to offer: Ingrid Laubrock, Ralph Alessi, Kris Davis and Drew Gress. 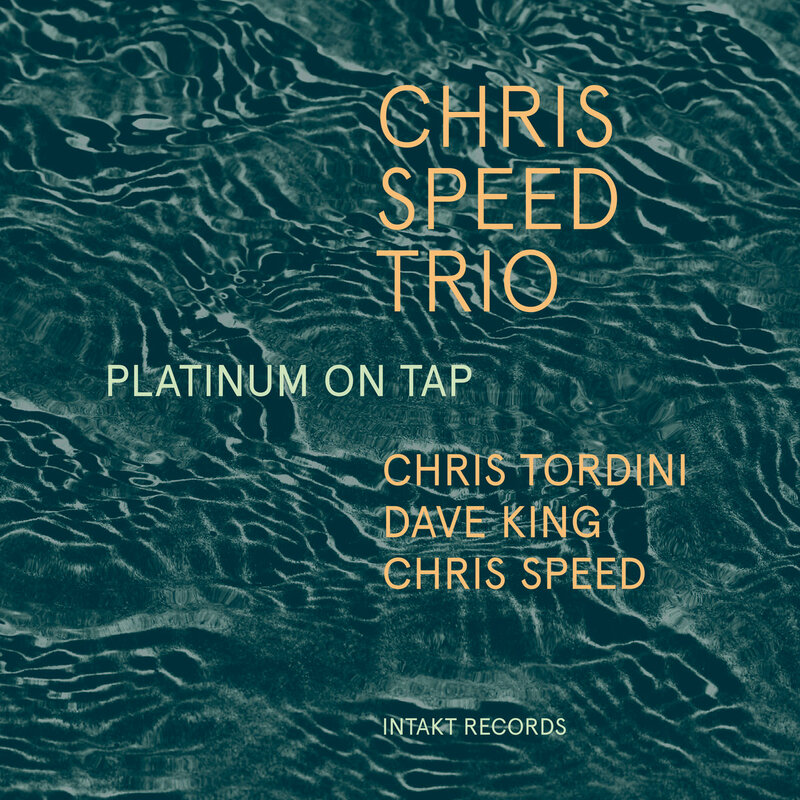 Christian Broecking writes (liner notes): «With Obbligato, Rainey brings two familiar acquaintances from Jazz history to the fore – collective playing and improvising on Standards – the actual material itself, the well-known melodies and chord progressions are not overly taken apart. 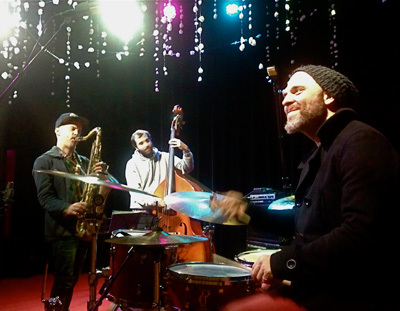 With Obbligato he wanted to find his own way of playing the milestones of Jazz history. Recorded at Brooklyn Recording in NYC by Andy Taub on January 19th, 2017. Mixed by Andy Taub on January 26th, 2017. Mastered by Alan Silverman at Arf! Productions Inc. on May 3rd, 2017. 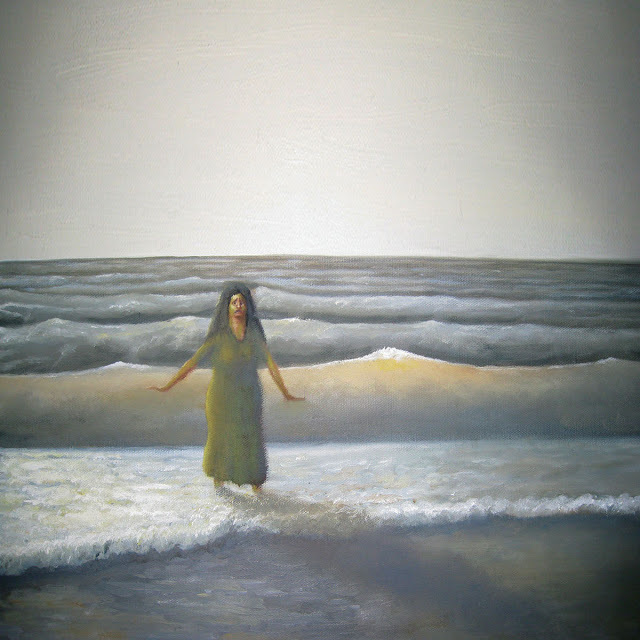 Cover art: Christine Reifenberger. Graphic design: Jonas Schoder. Photo: Peter Gannushkin. Liner notes: Christian Broecking. Executive production by Anja Illmaier. Produced by Tom Rainey and Intakt Records, Patrik Landolt. 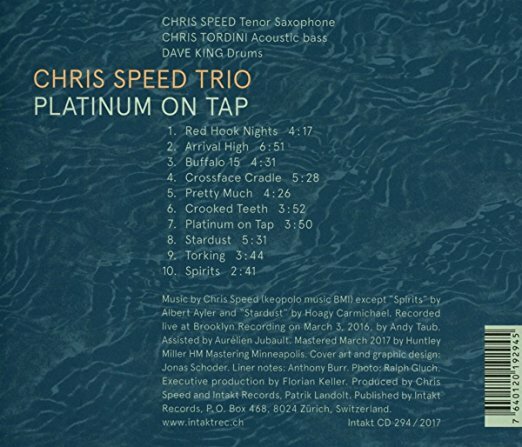 Music by Chris Speed keopolo music BMI except "Spirits" byAlbert Ayler and "Stardust" by Hoagy Carmichael. 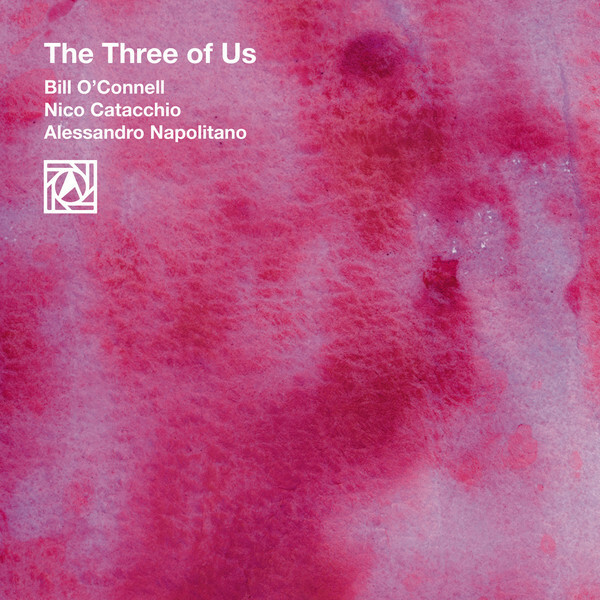 Recorded live at Brooklyn Recording on March 3, 2016, by Andy Taub. Assisted by Aurélien Jubault. Mastered March 2017 by Huntley Miller HM Mastering Minneapolis. Cover art and graphic design: Jonas Schoder. Liner notes: Anthony Burr. Photo: Bradley Bambarger. Executive production by Florian Keller. Produced by Chris Speed and Intakt Records, Patrik Landolt.